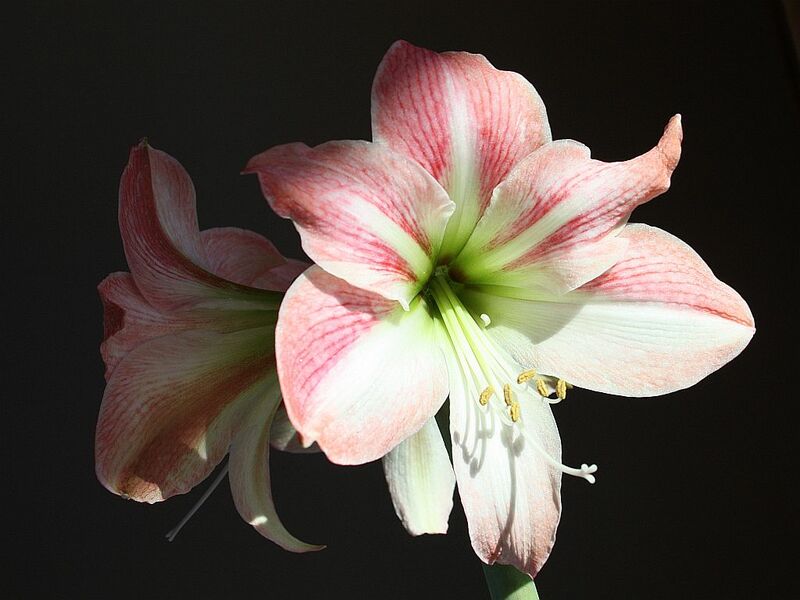 Common name of this flower is the amaryllis, and scientific name is the Hippeastrum Herb Hybrids scientific. This interest comes from brazil to peru, argentina, and bolivia. 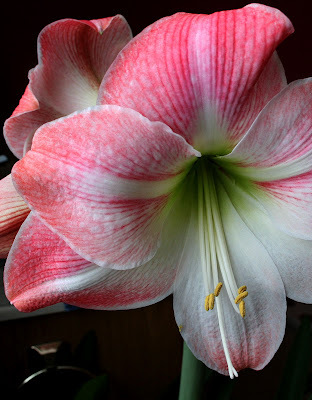 Cycle grown quite long, which is about 18 months from start planting to produce bulbs anymore. 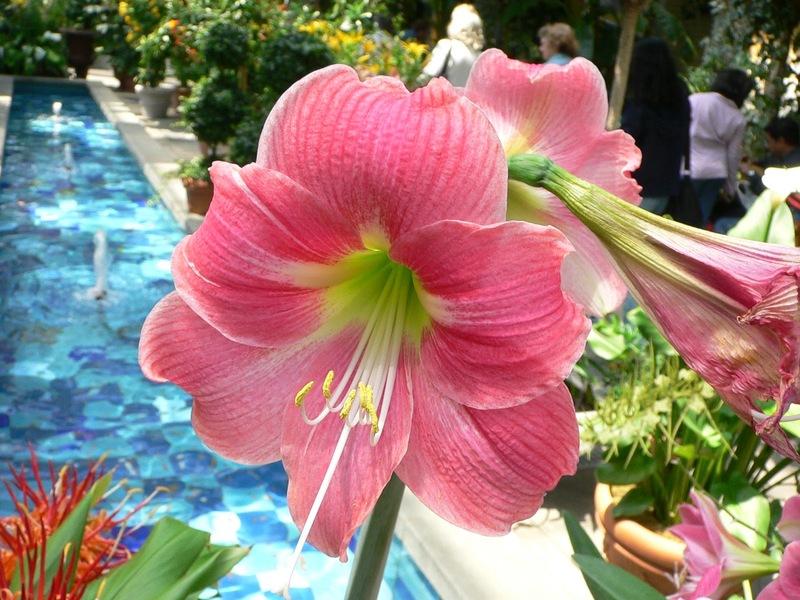 Can reach 30-60 cm tall, trumpet-shaped flowers with a diameter of 20-25 cm.